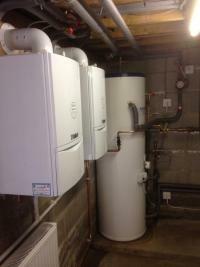 Ecoheat North West LTD are Gas Safe registered heating engineers who supply and install gas boilers. 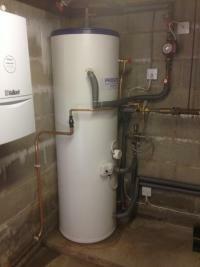 For similar replacement boiler companies in this area please visit the Bolton boiler page. 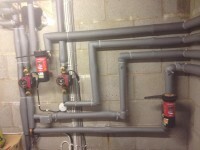 We are a friendly company based in the northwest, specialising in plumbing and eco-energy services. 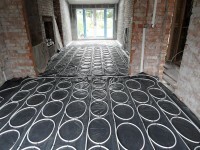 EcoHeat offer competitive prices and free quotes for all the services we provide. Although we only work in the northwest when undertaking most of our services, we do offer our solar panel services to the entire UK. 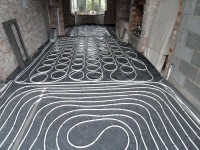 We provide a full service to the home owner or landlord and commercial projects are also undertaken. Our services range from simple plumbing and central-heating repairs to entirely new central-heating installations & all aspects of gas works carried out, including boiler repairs, bathroom installations, showers, tiling, decorating and all general household plumbing jobs. We also supply and fit new boiler systems and have teamed up with Vaillant and can offer an extended warranty on parts and labour covering you for an amazing 5 years. (Normal warranty is 2 years).